Relationships that Matter – Goals: Are you on Track? Goals: Are you on Track? Lead your Life to Reach your Goals. Live Deliberately. The good thing about goals is that we all have them. It doesn’t matter whether you want to become a CEO, a sports champion, a famous movie star, musician or author; a successful businessman, a legend…you name it. The journey to the top is never an easy one. We all share this desire to get to the top of things that fascinate us until there come distractions, obsessions, competition, discouragement, criticism and other negative energies that force us to recede from our desires and hopes. That’s one reason why few make it to the top. These few embrace distractions, challenges, oppositions and all forms of antagonism as tests meant to build their strength. I often wonder why we sometimes live with hope, but no help. Help always came easily as a child and hard to the adult. Everybody looks out for the weak and vulnerable – but few ever care about the strong who need just a little help to get ahead in life. At the heart of every goal is a desire so strong that the person will do whatever it takes to achieve the goal. Our different goals are just different trees to be climbed to the top. And it’s never good to go through trials and tribulations alone. We need others. Others who feel what we feel, people who have been to where we want to be and even those who look up to us. It is because of such people that hope never dies – for they can rekindle our burned-out candle so that we don’t go extinct in our efforts to make it in life. But one must be within reach of such help when it is needed. These people provide us with the relationships that matter. What you just read is one of the inspirations behind this blog site. 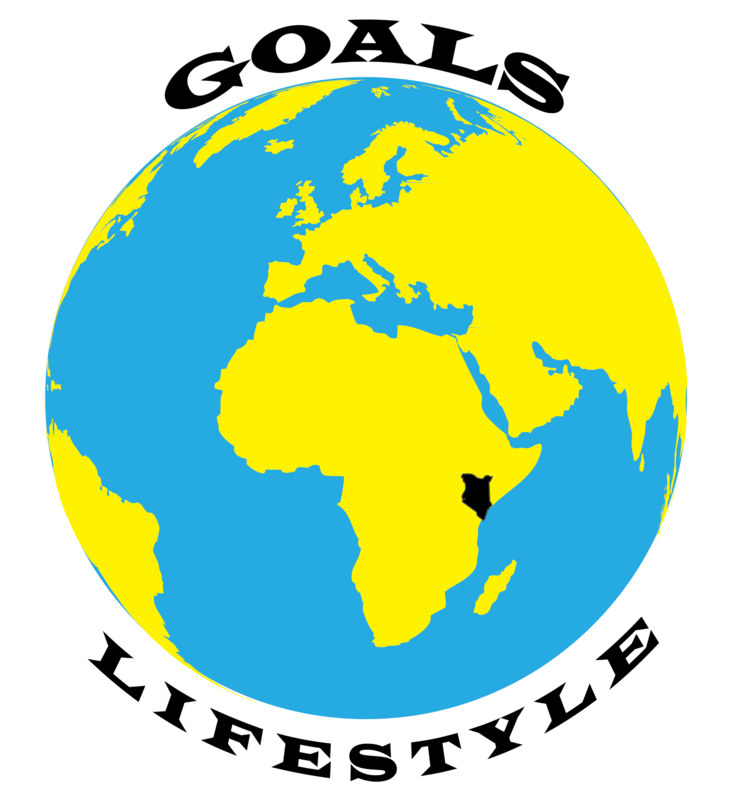 You are welcome to be part of a goals lifestyle. Let’s live the journey of a goals lifestyle together. We are all aiming to the top; maybe the top of different trees. Nevertheless, we share a common spirit – a spirit of starting where we are, using what we have and doing what we can; a spirit of persisting till the realization of our goals/desires. As the post comes to an end, I pose a challenge. Are you party to the culture of criticizing, complaining and condemning? Are you either a victim or victimizer through criticism, complains and condemnation? If your answer is no then blessed are you! I hope you can pay it forward, one person at a time. Criticizing, complaining and condemning are poor habits that drain energy. They hurt souls and make the life of others difficult. My courage to start something new and good has been killed many times before (sometimes at the very beginning of a brave moment) by criticism. Condemnation of accidental mistakes or unintentional weakness has weakened my self-esteem before. And finally, incessant complains (despite trying my best) have forced me to push people I care about away from my personal life. Criticism, complain and condemnation: these three are toxic ways of leading a deliberate life. No one stays around a critic, complainer or a judgemental person unless they have no other options. Therefore, drive yourself from people and places that attract unwarranted criticism, complains or condemnations. Lead your life to reach your goals; live deliberately.